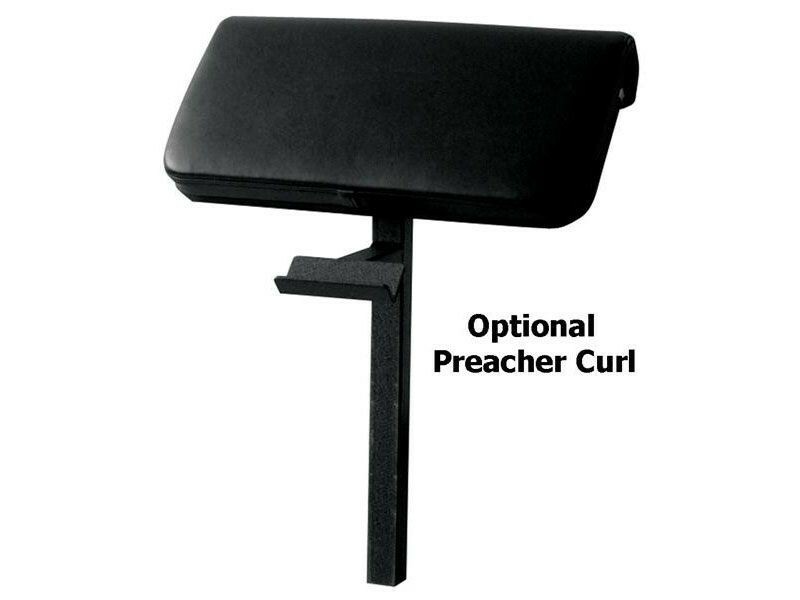 Preacher Curl - Easily attach this pad to do preacher curls. 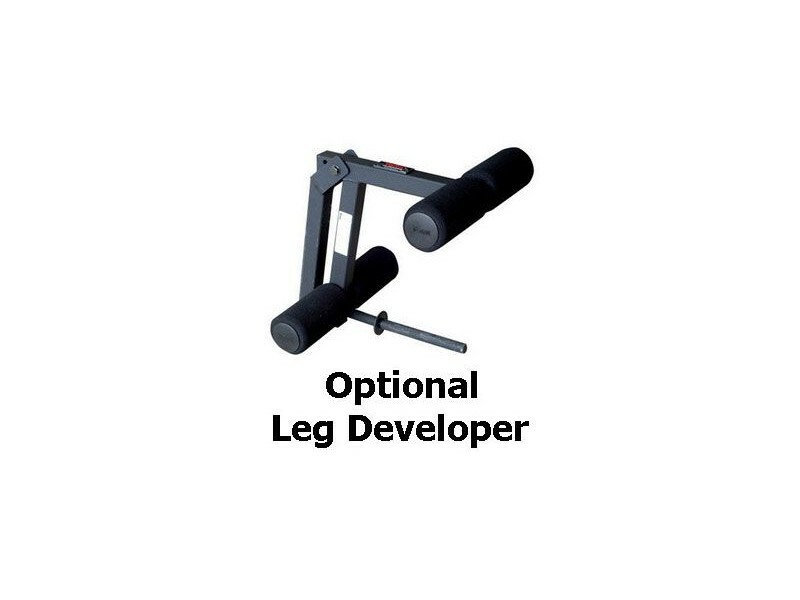 Curl bar not included. 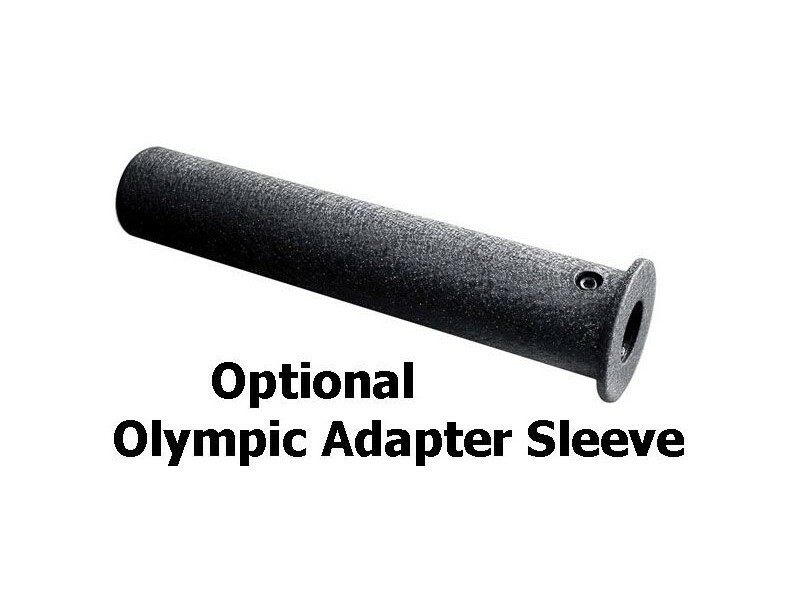 Olympic Adapter Sleeve - Attach to the Leg Developer to fit olympic plates better. 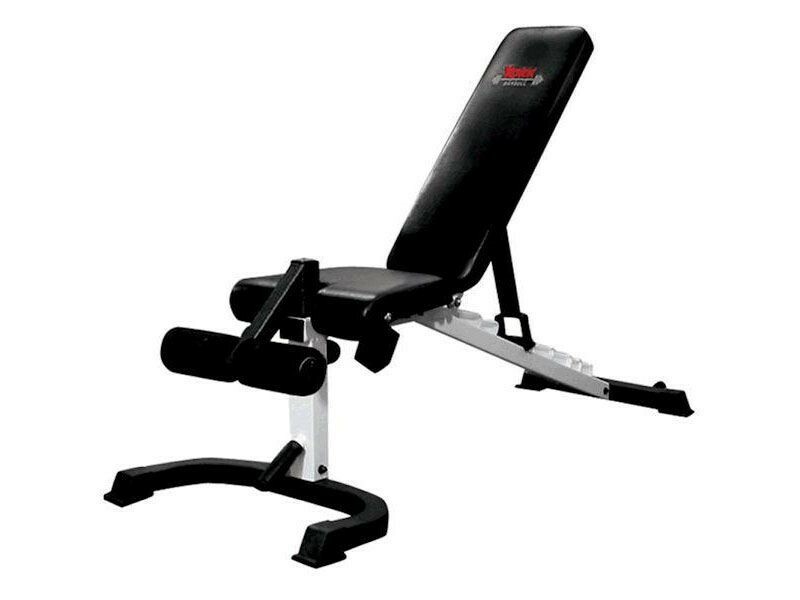 Tightens into place with an allen screw.